void winnower casting restrictions, specifically "X"
Render Silent is not a trigger. It flat out prevents you from doing an action, much like with Void Winnower you can't even. In regards to your interference and players disliking it, that is subjective - in a casual setting, you really do not know how the players will react. In any tournament setting with judges, the only correct course is to call a judge to the table. For additional comparison on why Dracognax's casting cost is too low, here are some similar cards. 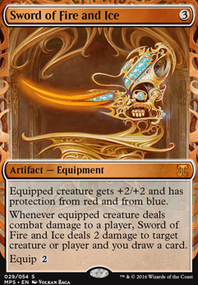 Kilnmouth Dragon has Amplify 3, flying, and a 5/5 body. It has an additional ability to deal direct damage based on how many counters are on it. It's casting cost is . This creature has the highest currently existing value for Amplify. Karrthus, Tyrant of Jund has an ability to gain control of all Dragons when it enters the battlefield, with no end condition or further connection to the card. It's also a 7/7 with flying (and haste and gives your other Dragons haste). Its casting cost is . Borderland Behemoth is the closest I can find to compare to the last ability. It gets +4/+4 for each other Giant you control, and is a 4/4 to start. Its casting cost is . Dracognax's version of this ability is poorly worded because, since it doesn't exclude itself, it's actually a 9/9. 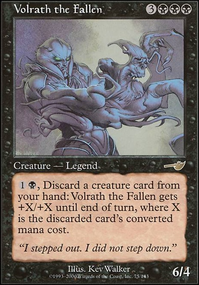 The only reason to actually set a value other than 0 for the in Dracognax's casting cost would be to get around abilities like those on Void Winnower that prevent the casting of certain CMC spells, or to dodge a counterspell that targets a specific CMC. Honestly, I am 100% on board with a Void Winnower cut. Even the games I have had the ideal discard into early reanimation of it, I am never as impressed with it as I am supposed to be. I have just taken it on faith from Lithium's enthusiasm but I am glad to see it gone. 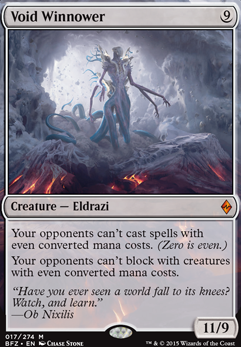 I can also understand Erebos as a meta call. I don't see very much in the way of Aetherflux Reservoir but I will keep Erebos in mind if it ever does crop up. 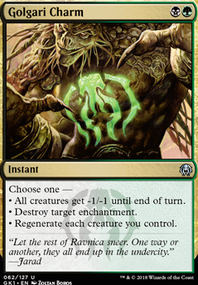 Reassembling Skeleton is a spicy one - a card I used to run in stax&pox, but cut for this build. It's mana positive which is neat. Yeah, I could see it working. I'll find some room later today. 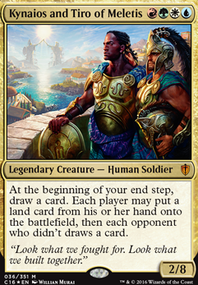 My inclusion of Erebos is a hate card against storm & reservoir decks in my meta. While Tainted Remedy is a stronger stax piece, it has no evasion/way to generate ca (plus there was an erebos in my binder to jam into the deck. 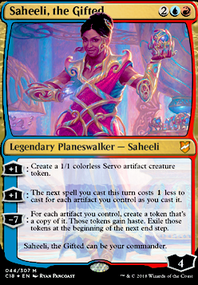 It was cutting Void Winnower as by the time he hit the field my opponents had played their 0 drops & were playing all of their cantrips- the saltstorm of me sitting there with winnower and they'd be ignoring it made it feel cuttable. If you feel like readding it - be my guest. I'll do some research into other possible hatebears & maybe write up a section on it.